Today's post is brought to you by AIG Travel. 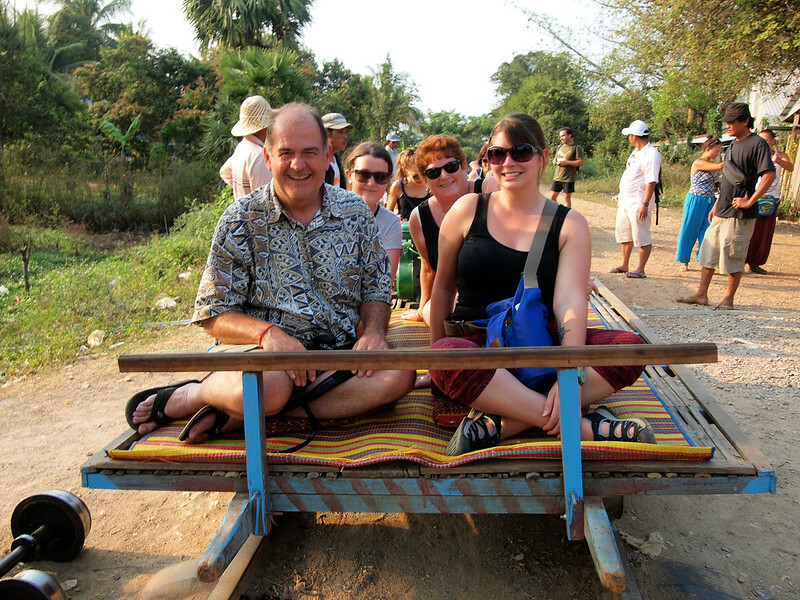 Traveling is an experience that's often fun to share with a partner, a group of friends, or your entire family. But, for Americans especially, planning a vacation for a large group of people isn't always easy. Friends have jobs and not a lot of vacation time; kids play sports; family members can't always coordinate their schedules. When faced with the challenges of actually planning a trip, many people just give up and opt not to travel at all. But if you have your heart set on that tour of Tuscany or hiking in Utah or sailing around the Greek Islands, you don't necessarily have to give it up. If you don't have anyone to travel with, why not just travel solo? Now, I know what you might be thinking: I can't possibly travel alone!, you say. But it's actually never been easier to travel solo than it is right now. As technology expands to all corners of the globe, everything from booking hotel rooms to staying in touch with family is incredibly easy – and totally doable on your own. 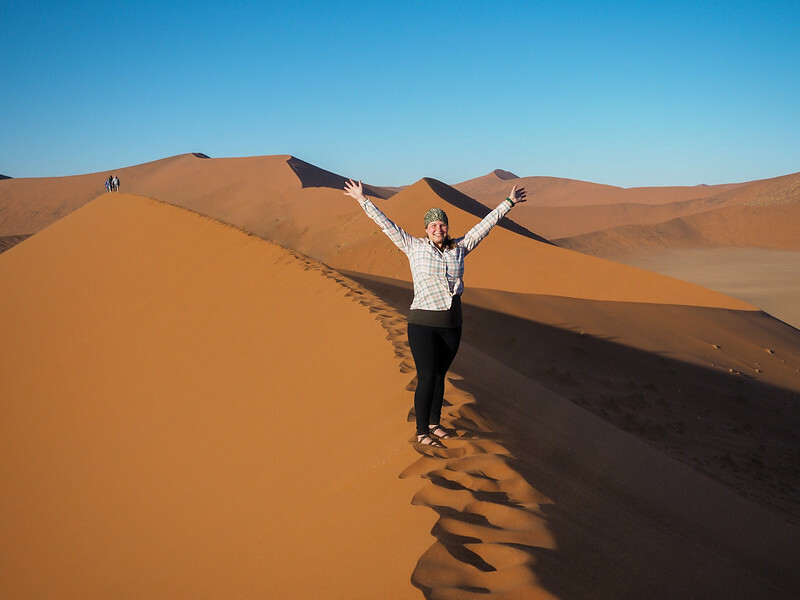 From someone who has traveled solo to countries on six different continents, I'm here to let you know that solo travel doesn't have to be scary or daunting. 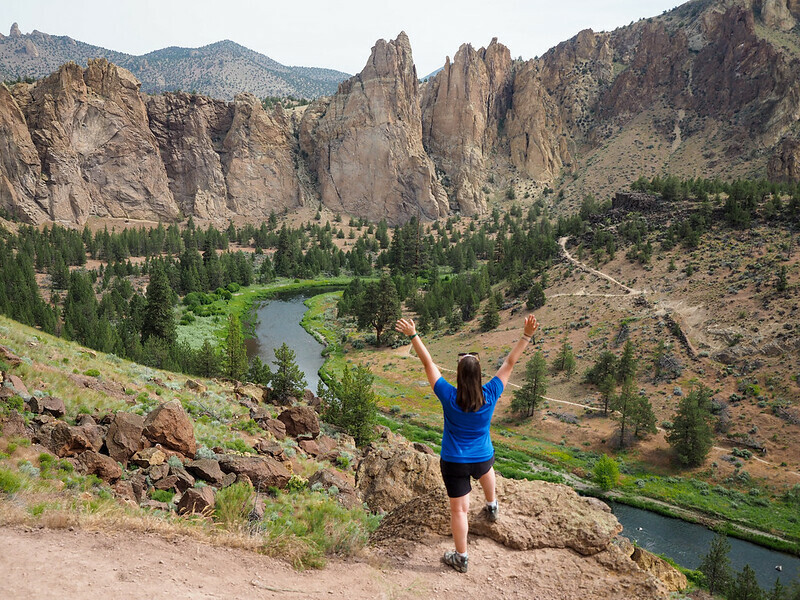 In fact, traveling on your own can be incredibly fun and liberating! 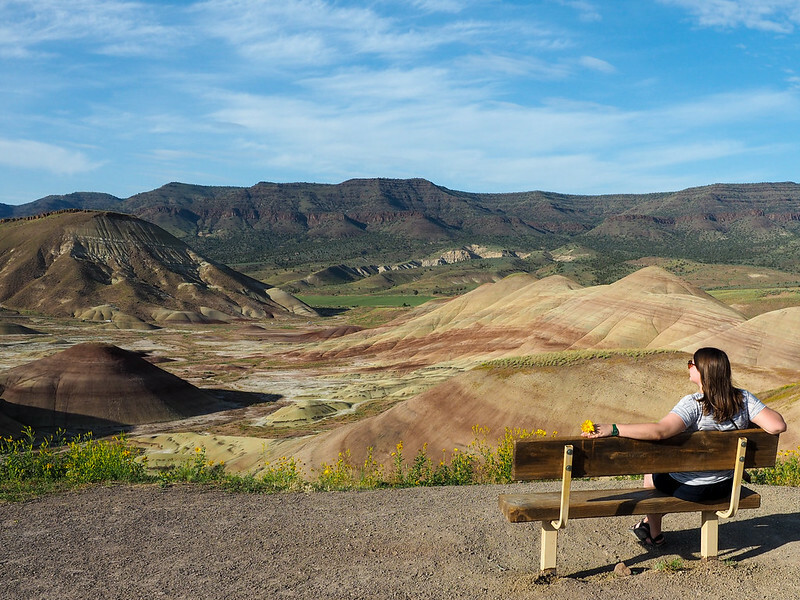 If you're considering trying solo travel for yourself, I decided to put together some tips for what to do before you leave home, as well as what to expect once you're on the road. I get asked all the time about the “best” places to travel solo. And while the answer ultimately depends on you and what you're interested in, I do have a handful of destinations that I recommend for first-timers. Essentially, you'll want to find a place where you won't run into a huge language barrier; a place where the locals are friendly and helpful; and a place where you'll feel safe on your own. 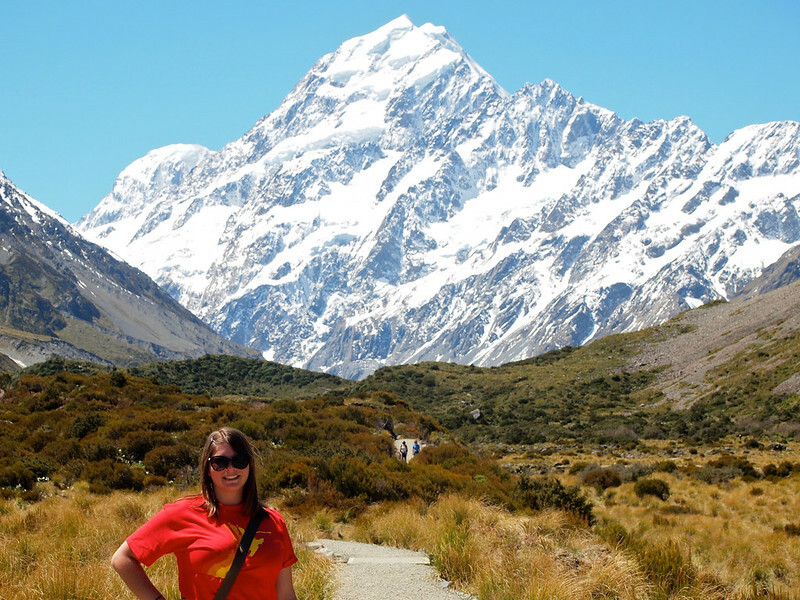 Me in New Zealand, a great solo travel destination. You'll of course want to take the weather forecast into account when you're putting together your packing list, but you also should do a little homework into whether or not there are any cultural standards that you should know about before you go. Dress codes (especially for women) can vary from country to country, especially in more conservative parts of the world. One of the biggest mistakes you can make as a traveler is wearing clothing that can either a.) make you stand out as a tourist or b.) be offensive to the local people. As a solo female traveler, I've found that I feel far more comfortable wandering around on my own when I “blend in” and dress more or less like the locals do. You'll also want to choose the right luggage. Since you'll be the one dragging your bag around, you want it to be right for you and your trip. My travel style has changed over the last couple years; these days, most of my trips are only a week or two in length. And for shorter trips like this, it's just easier to book all the important things (i.e. transport and accommodation) in advance. Having bookings all set to go before you board that first flight usually means less stress once your trip actually begins. When I was taking much longer trips, though, it didn't always make sense to book every single night of accommodation in advance. In fact, I can remember a few times when I waited to book a hostel or hotel room until the day before I was going to be in a new city. If you're a “wing it” sort of traveler, you may be comfortable just showing up somewhere and finding accommodation. But for your first solo trip, I highly recommend at least pre-booking your first couple of nights. This will allow you to get into the groove of traveling alone without the added stress of finding a place to stay right away. It also allows you to do some research about where you're staying beforehand. I always like to choose well-reviewed properties in safe parts of a city, especially if I'm going somewhere I've never been before. Don't be surprised if family and friends express some worry about your solo travel plans. 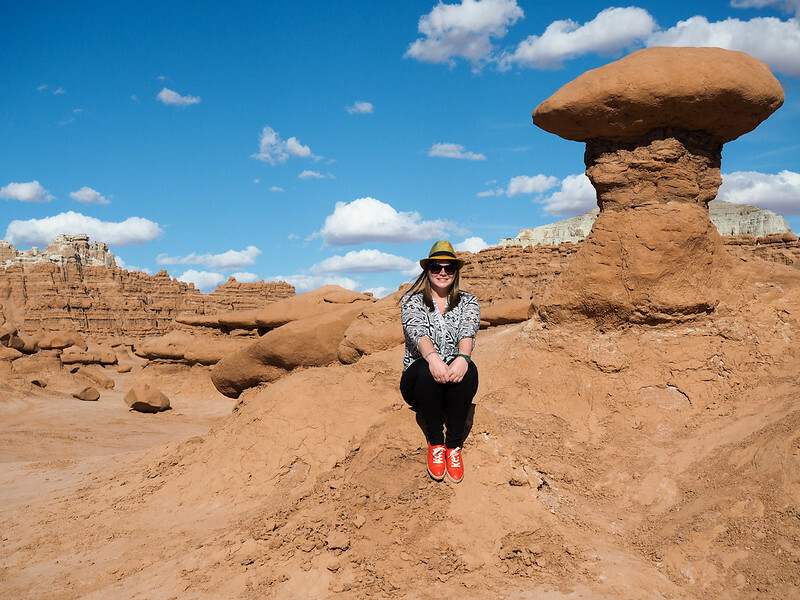 Traveling solo is still somewhat outside the norm in many communities, and it's often viewed as being a dangerous pursuit – doubly so if you're female. The good news is that it's never been easier to stay in touch when you're traveling. Wifi can be found even in remote areas, and it's much easier than it used to be to pick up a local SIM card for your phone. Before you leave home, come up with a communication plan that will work for both you and any concerned family members. Even in remote Scotland you can find a way to email Mom. When I first started traveling solo, I would email my mom at least every 2 days to check in and let her know I was okay. Now, she follows my Facebook page and blog in order to keep up with me. I'll email her when I think I might be without Internet connection for a while (just so she doesn't freak out), and I can text her since I have an international data plan. I've also utilized apps like Skype and WhatsApp while traveling, both of which can be used with either data or wifi. Going along with my third tip, make sure someone at home knows roughly where you'll be going and when. This not only gives everyone some peace of mind, but can also be vital in case something were to go wrong. When you're traveling alone, you and you alone are responsible for everything. Everything from making travel arrangements to finding your accommodation to keeping yourself and your stuff safe. Safety is always a hot topic when it comes to solo travel, and there are plenty of things you can do to ensure the safety of both yourself and your belongings. How you'll keep your stuff safe is something you can plan for in advance, too. Along with being aware of your surroundings and trusting your gut instincts (and not carrying all your money on you at one time! ), there are some products you can buy to make it harder for pickpockets to get you. I love Pacsafe's line of pickpocket-proof bags (the Camsafe V17 Backpack and the Metrosafe LS200 Shoulder Bag are two of my current favorites), and also recommend using a portable safe for when you have larger items that won't fit in a standard hotel safe (or for when you HAVE no hotel safe). It's not nice to think about, but getting injured/sick is a possibility whenever you travel. Plenty of other not-so-nice things can happen to you while you're abroad, too, like having an airline lose your luggage, or getting pickpocketed on the street. For this reason, having travel insurance is really important. When it comes to getting sick on the road, your current health insurance provider might already cover you overseas – you'll just need to call and check. If not, you'll definitely want to invest in good travel insurance that will not only cover any health issues that arise, but that will also cover you in the event of a canceled trip or other non-health-related misfortune on the road. Check out Travel Guard from AIG for comprehensive travel insurance. Even though I've been traveling solo on and off for years, I STILL get nervous before I leave on a trip. Like, almost-ready-to-cancel-and-just-stay-home nervous in some cases. This is completely normal for even seasoned travelers, though. After all, we're all afraid (to some degree) of the unknown – and traveling is chock full of unknowns! So if you're feeling nervous on departure day, don't sweat it. I find I usually feel better once I'm on that first flight; the nerves almost always turn to excitement once my travels are actually underway. Traveling solo doesn't have to mean that you spend 100% of your time alone. In fact, I've met more people while traveling solo than I have when traveling with others! There are plenty of ways to meet people safely, too, if you get tired of your own company. Staying in hostels and hanging out in the common areas used to be my go-to, but now that I don't stay in hostels much any more I go on free walking tours or book affordable day trips. Both are great ways to meet fellow travelers. Lastly, just because travel bloggers like me sing the praises of solo travel doesn't mean that you have to love it. There's no right or wrong way to travel, and there are some people for whom traveling alone just won't be a good fit. I personally love solo travel for the complete freedom it allows me, but I know that it's not for everyone. And that's okay! If you're not sure whether solo travel will be right for you or not, my advice is to start out with a shorter trip just to test it out. 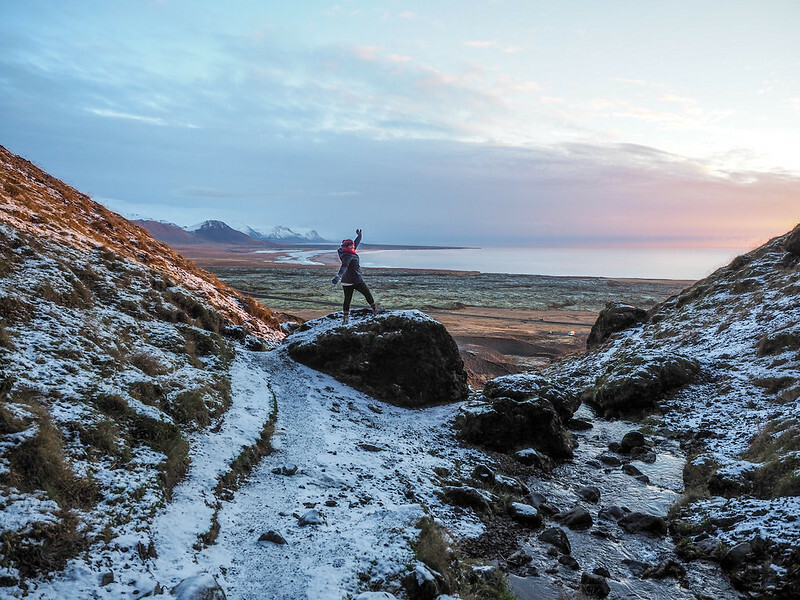 No need to plan a 3-month jaunt around the world if you're not sure you'll even enjoy it. And if you find out that traveling completely alone isn't for you? Don't fret. Maybe a small group tour (where you have a guide to work out the logistics and other travelers to spend time with) would be a better fit. As I get older, I've found that I like a mix of solo travel and guided trips – sometimes it's nice to just have someone else do all the planning! Is traveling solo something you'd like to do? What's holding you back from trying it? I love travelling solo! Hostels are great places to check out if you’re daunted by travelling solo. It’s usually quite easy to meet fun new people! 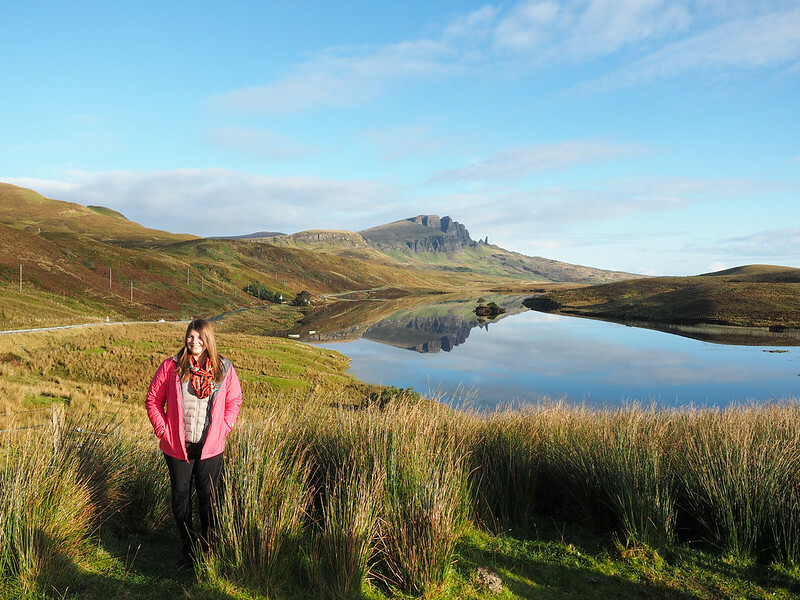 Edinburgh is the place to got me into travelling solo the most, so I completely agree with you suggestion that Scotland is a great place to start! I used to stay in hostels a lot when I first started traveling – definitely a great way to meet people, as was doing trips/bus passes with companies like Busabout in Europe. My travel style has shifted slightly (I very rarely stay in hostels these days), but it’s still a great tip! I’ve traveled solo when I was younger and stayed at hostels. Now that I’m older I plan more solo travel but no interest in hostels. Safety is still the number one consideration. Now I’m more hesitant to go out at night in strange places, unless with a group of people or an organized tour. It’s never a bad thing to keep safety in mind! The location of any accommodation I book these days is always something I consider carefully. Nothing worse than feeling unsafe while walking back to your hotel alone! Last year, I tacked on 5 days on my own in London after a 2 week small group tour of the UK and Ireland. It was definitely fun! The freedom of solo travel is definitely what makes it appealing for me, too. I love not having to make any compromises! Great tips! I’ve traveled a bit but I haven’t technically taken a solo trip yet 😛 I’m excited to finally try it out this September! I’m a big fan! Hope you enjoy it. These are wonderful tips, especially letting people know it’s okay to be nervous or for them not to love solo travel. 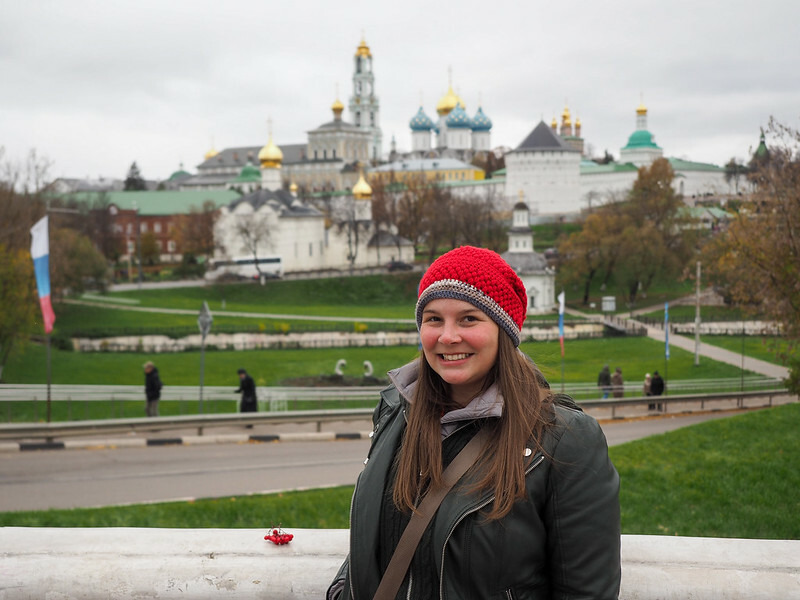 While I’ve found that I have the most fun when I travel with my partner or with my friends, I have found that adding a walking, food, or adventure tour definitely made my solo trips more enjoyable. My favorite solo trip so far is Puerto Rico: easy to get to, gorgeous, and delicious food. Like I said, I STILL get nervous before trips sometimes! I think it’s pretty normal, really. And it would be silly to assume that every single traveler will love to travel solo – I personally love it, but I understand that it’s not right for everyone and would never want to make anyone feel bad for not loving it! I have never travelled solo, but I’m a big believer in its benefits. Such an incredible way to challenge and learn more about yourself. Absolutely! You learn so much about both the world and yourself – I’ve grown so much through traveling on my own. “I’ve met more people while traveling solo than I have when traveling with others!” – this is so true! I think it’s because you make yourself engage more, plus you seem more approachable to others when you’re on your own! Very true! People aren’t as likely to approach a couple – especially other solo travelers! I have always wanted to travel solo but now will have to wait til my kids grow up a bit. A bit difficult to leave my 4-year-old son with his dad for more than a few days at a stretch. 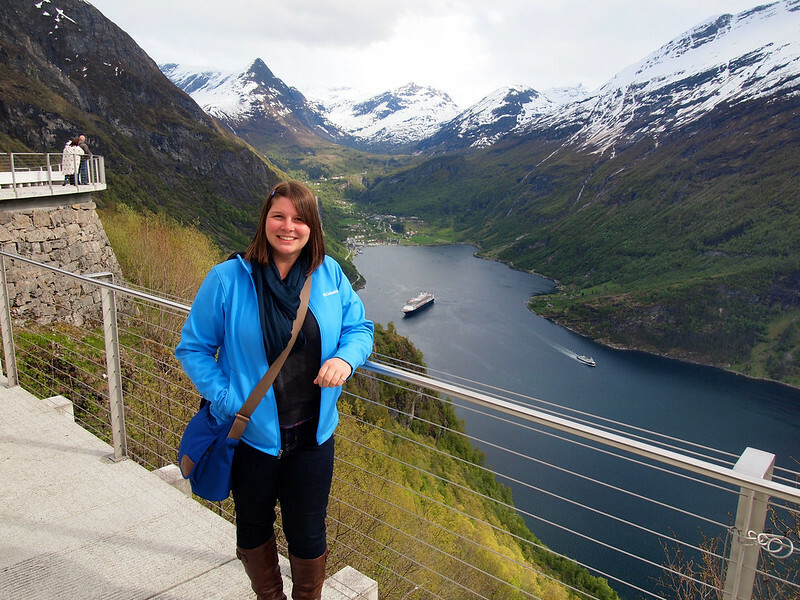 Having said that, great tips there for solo travelers! Traveling is the best enjoyment of life. You are so lucky that you are able to make so many tours. In this blog, you have described solo travel. But I’m a mother. Traveling the world is my dream but I can’t leave my baby for that. So what should I do as she is just 2 years old? Is a stroller the perfect solution? And how many countries have you visited till now? Plenty of people travel with babies/young kids – it’s totally possible! Or if solo travel is your dream, you could always wait until your daughter is a little older. I’ve visited 50 countries so far – many of them solo! “Being nervous is normal”, it’s so true. Although I’ve made all the preparations, there’s always still something “not right”, but when I go, that feeling is gone. Thanks for your list, it’s very honest and helpful. I get a little nervous before almost every trip! Usually for no reason, and thankfully the feeling is usually gone by the time I get to the airport! I love how honest you are about being nervous. Oftentimes I’ll see someone who’s good at hiding their fears about something, so I just assume they’re not nervous about it. It’s nice to see that even someone who travels as much as yourself gets the nerves from time to time! Most definitely! I don’t get as nervous when I’m traveling with someone else, but those solo travel nerves still hit me almost every time, even after all these years! I followed your travelling tips and enjoyed a lot in my New Zealand Tour without any problem. Been reading most of your blog.. and i really love reading it! it so informative!! thanks for sharing..
Congrats on planning your first solo trip! I haven’t been to Singapore, but I’ve heard that it’s a great destination for solo travel! And as for featuring me in your blog post, feel free! I think the best would be to connect with bloggers who are physically there and get more information from them. Research as much as you can about the place you are traveling to. Plan your budget. Take book & phone. Get map of the place or download app for this. Do some advance planning and organize properly, that will keeps you safe so you can enjoy your trip. 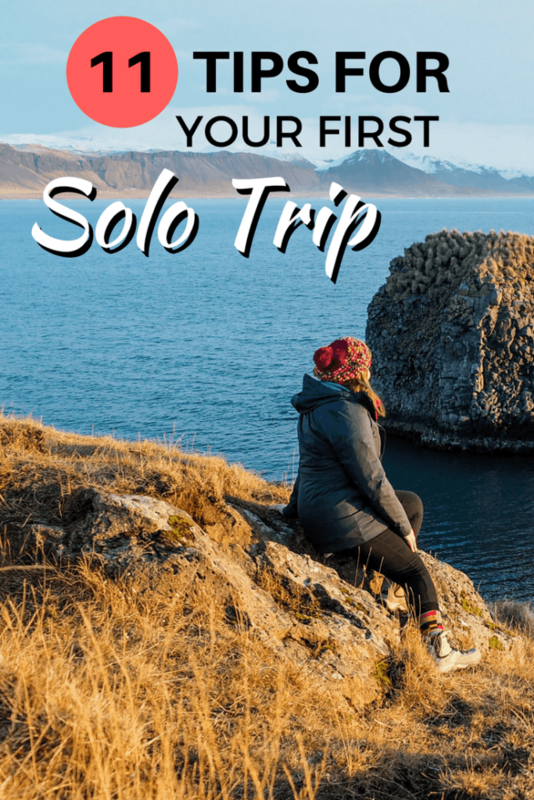 Loved this amazing checklist on solo travel totally! Especially the ones like letting someone at home know about your whereabouts and being calm while stepping out to start a new trip every time, these are probably the things that we should definitely do/keep in mind. Enjoyed reading this useful post! Personally I’m not really into it though, to each his own! And that’s totally fine! Solo travel isn’t a good fit for everyone. I do like to travel on my own, but I equally enjoy traveling with loved ones and friends! That’s a good tip to avoid places with a language barrier the first time. It might be beneficial to find a place where english is a language of business. You kind find places like that in Canada and Iceland. Yes, there are lots of countries where English isn’t the main language, but where people speak it well (especially in the tourism industry). Scandinavia is a great example!